PARIS (AP) — The Louvre museum in Paris is calling on the public to help bring back one of the French Renaissance’s greatest decorative works of art. 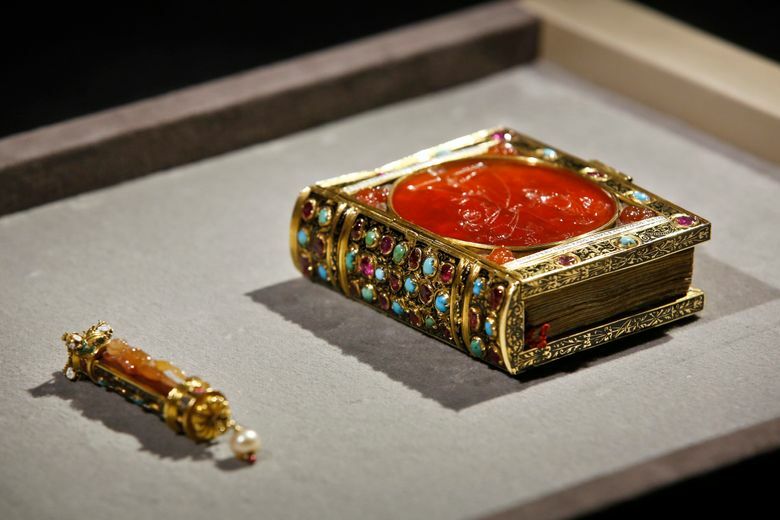 The Book of Hours prayer book — a manuscript bound in gold and encrusted with emerald, ruby and turquoise gemstones — belonged to France’s King Francis I, who gifted the treasure to his 10-year-old niece during the 16th century. 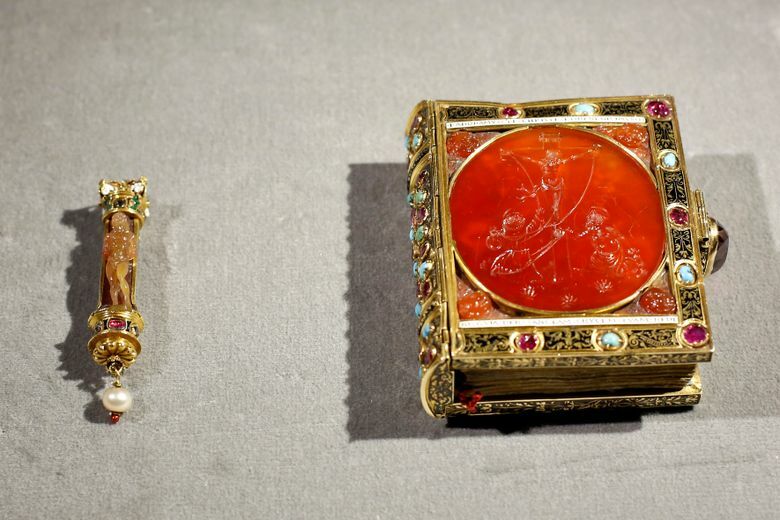 Deemed by experts to be a masterpiece, the book now belongs to a private collector in Britain. The Louvre says it needs 10 million euros ($11.8 million) to acquire the piece. Luxury group LVMH has pledged half of the money. The museum hopes to raise the rest through a crowdfunding campaign and donations from companies. 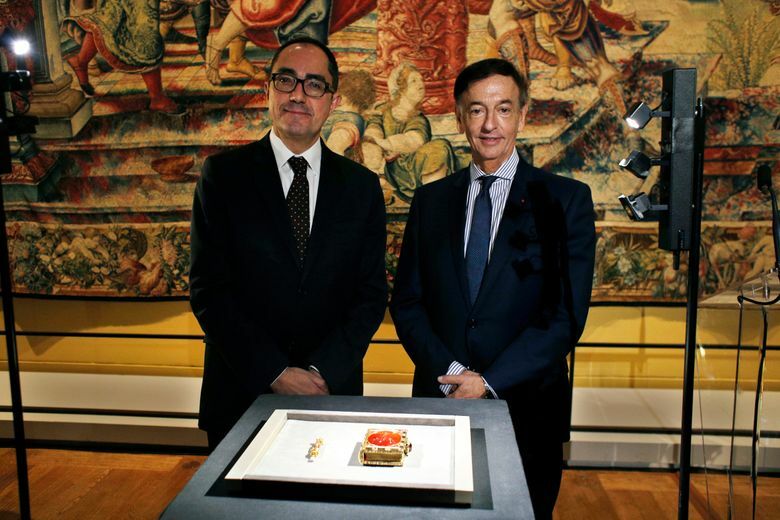 Louvre President Jean-Luc Martinez says the Book of Hours would become one of the Louvre’s iconic pieces alongside the Mona Lisa.